With the Internet and digital content playing an ever-larger role in elections and our democratic societies, it is important that political candidates, their campaign vehicles, and civil society actors stay at the forefront of technological change. Often times, creating content and engaging meaningfully with the electorate and political systems is easier, quicker, cheaper (free), and more impactful than one would assume. This booklet aims to make that knowledge more accessible and actionable. The booklet itself is the result of 4 years of experimenting with content creation, working within tech policy and learning from social media veterans, and the strong belief that when social media is used properly it serves as a vital tool in bridging the gap between citizens and democratic systems. 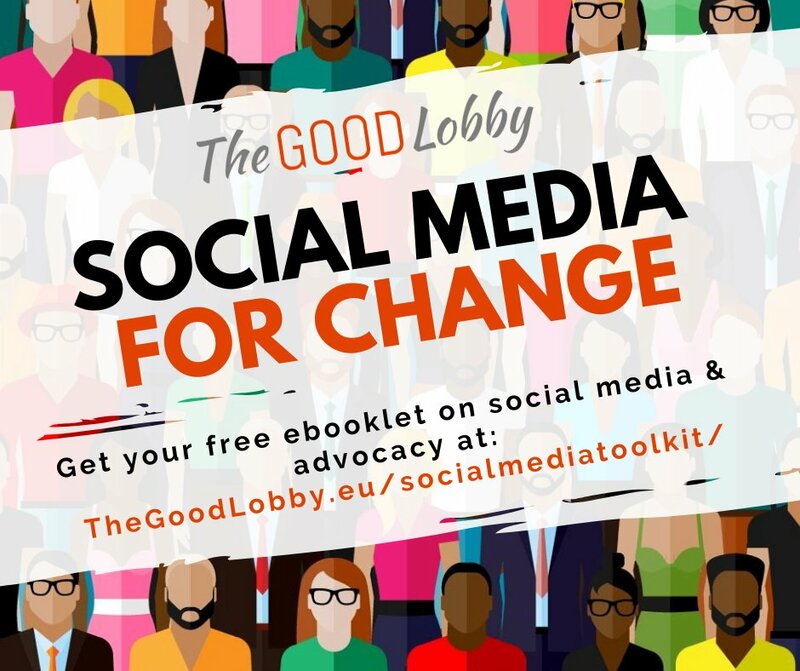 Whether you’re running for office, part of a campaign team, serving as a social media manager for a public institution, working for an NGO, or generally interested in advocacy, this booklet was written for you. This booklet contains a broad overview of a number of pertinent topics and lists different apps, resources and ideas you can use to create your content. While you might be familiar with some of the content mentioned, there is probably something new for everyone. There are hyperlinks for all the tools and resources mentioned. While some of the tools and services cost money, a number of free alternatives are also listed. Several influential authors are also mentioned. If you want to make most out of this booklet considering looking into these authors and reading their books, blogs, or other material available online. While the booklet was written in the lead-up to the 2019 European Parliament elections and encourages civic engagement during elections (see the ‘ThisTimeImVoting’ campaign), the material within should enable you, your team, and your supporters to create more high-quality online content with less time and money regardless of context. With best practice guides from major social media companies, you will also have access to the knowledge needed to make sure that the ads you use are cost-effective and well targeted. Although there are references to tutorials and templates you can use, this booklet is not a direct how-to guide on creating content and advertisements nor is it a manual on how to game specific social media platforms and their algorithms. Instead it’s a collection of resources, tools, and broader tips to get you started. There are plenty of links to best practices drawn from experts in the field and social media companies but you’re responsible for the creative side of your content and learning how to use the tools listed. That said, don’t worry, most of this is actually easy and fun. Good luck!